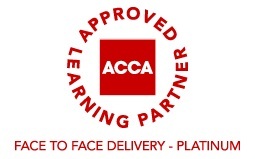 Accountancy and other Professional Training Courses on the Isle of Man - face to face and online. Manx Professional and Educational Services Limited (MPES), is a Manx owned and operated company, which offers the highest quality professional tuition - face to face and online. For more details about all of our courses please click one of the links above. "Manx Professional & Educational Services Limited (MPES) is a Manx owned and operated company. The ethos behind the Company is simple, give local people immediate access to the highest quality of tuition, helping them to gain and maintain qualifications in accountancy and other essential professional fields. 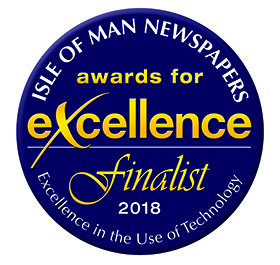 MPES has become the Island’s premier provider of examination and technical based courses and has been offering top level training to the Isle of Man since 2003"